Hello! Greg and Niko here! Father and son duo providing quality news content for kids. Hope you enjoy the show! Hello and welcome to this week's episode of Backpack News! This week we talk quite a bit about space, with the SpaceX rocket launch, Star Wars and Asteroids. We hope you enjoy the episode! If you did enjoy it, please subscribe and share with your friends and family. It would mean the world to us! 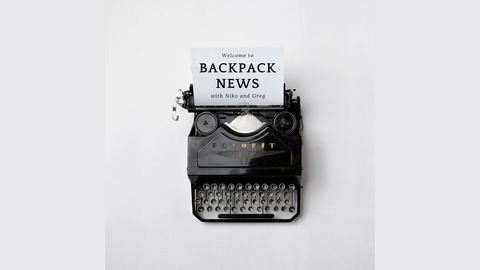 Also, please find us on Facebook at www.facebook.com/backpacknews22 so that you can stay up to date with all things Backpack News! Have a good one! Byeeeee! 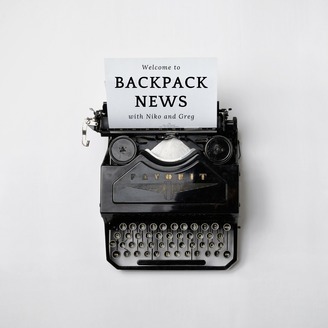 4 Backpack News- Would you Rather? 3- Backpack News: Rocks, Space Rocks and Dino Rocks!